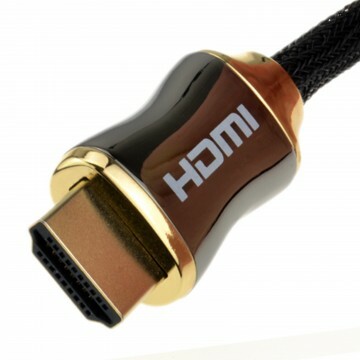 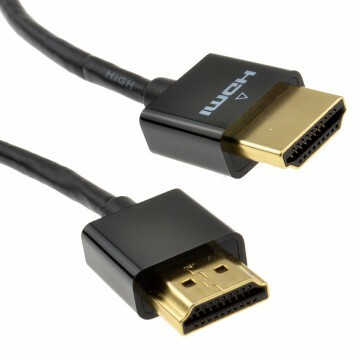 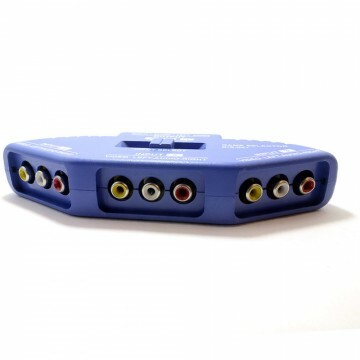 HDMI (High Definition Multimedia Interface) is a specification that combines video and audio into a single digital interface for use with DVD players digital television (DTV) players set-top boxes and other audio visual devices. 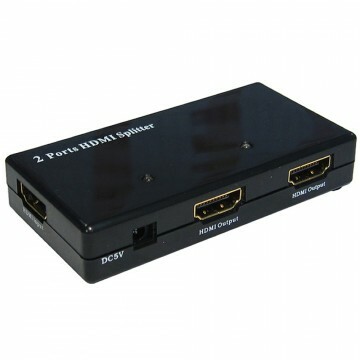 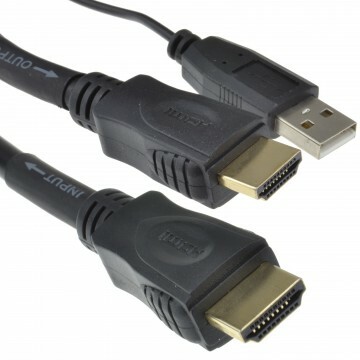 HDMI Ethernet Channel - Connects devices through display to internet. 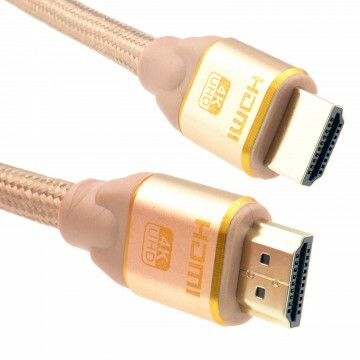 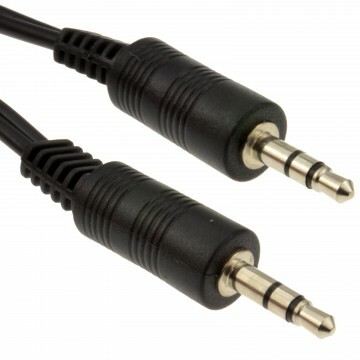 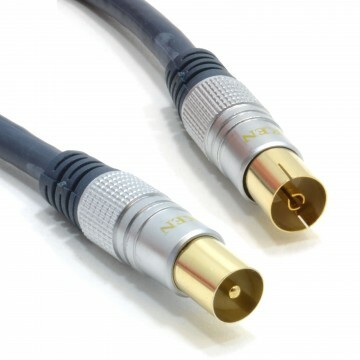 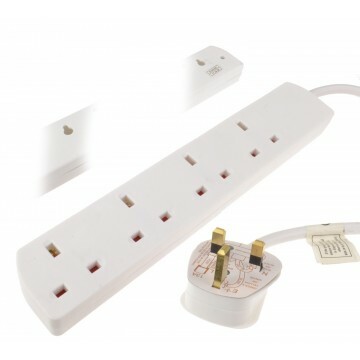 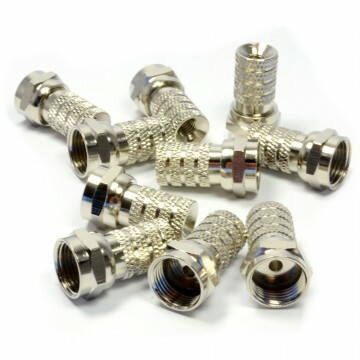 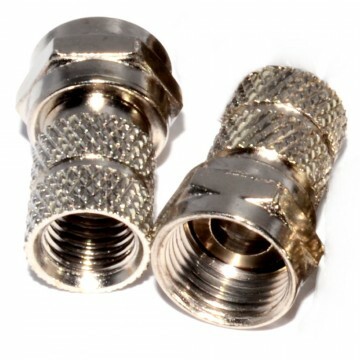 Audio Return Channel - Connects your home theatre system to display via one cable 3D Support - Enhance your visual experience with 3D enabled media 4K Support - Supports resolutions up to 4k x 2k for crisp and clear images Stylish chrome effect metal connectors with nylon outer cable braid.